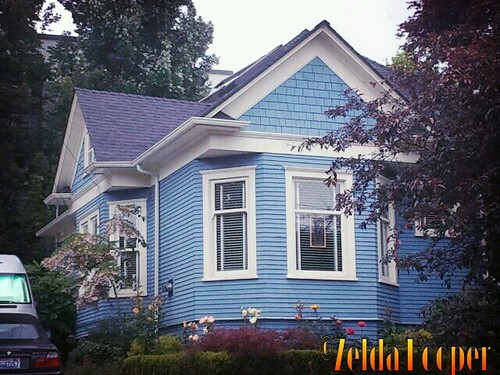 The Seattle Craftsman Bungalow: Spotted this cute bungalow tucked away among the Capitol Hill mansions! Spotted this cute bungalow tucked away among the Capitol Hill mansions! Cute Capitol Hill Bungalow, a photo by zelda~c on Flickr.